Well my wife and I just celebrated our one year anniversary and I want to take her to the west coast since she has never been I have decided on Monterey since I have never been there my self and I have the OK for at least one round of golf!!! Do any fellow wrxr's have any recommendations on places to stay? We will travel during the week and right now I am thinking mid to late September, is this a good time to go? I'm looking for something nice maybe on the bay and I would like to keep the room under $250/night if possible. Anyone have any recommendations on rooms or anything else to do outside of golf? Well does anyone have any recommendations on places to stay I would really like to be on the ocean if possible I'd like to stay within or under the $250 a night if possible. Can anyone recommend some good golf courses a single wouldn't have any problem getting on to? 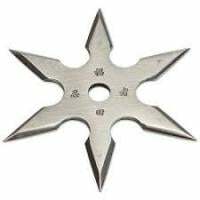 Thanks again and this site is awesome. I live close enough to Monterey that I don't ever have to stay overnight - so I don't have too many suggestions on where you should stay. I will, however, suggest that you try to hook up with another golfwrx'er who has a NCGA membership so that you can get onto Poppy Hills for about $50-60 (was $50 last I played but I'm sure it's a little more now). It's on the same 17 Mile Drive that features Pebble Beach, Spyglass and more - and it's the best $60 you'll EVER spend on a golf! 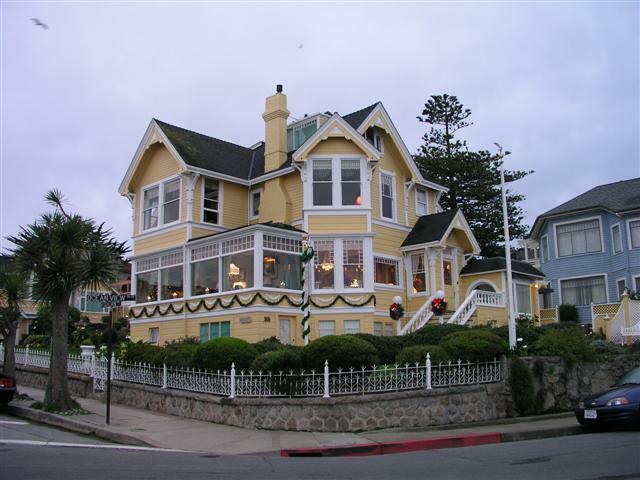 I would suggest the Seven Gables or GrandView Inns in Pacific Grove. I have always enjoyed staying at these B&B's. Afternoon wine tasting and breakfast are excellent at either of these inns and included with the price of staying. The inns are located right across the street from lovers point and have a nice view of the Bay. I would recommend Jewel cottage, Gables room (third story) or the Carriage House at the Seven Gables or the Seal rock room at the Grandview. Oh yes, great recommendation . . . I forgot about the B&B's . . . that's a beautiful area; very scenic. I dunno about prices or rates, you should look on Hotels.com, or sites similar to that. oh yea, September will be fine! We're having great weather right now, its always beautiful here on the Monterey Peninsula! My wife and I went out there last year and ended up staying in Carmel which ended up being really nice. I just looked up hotels on Kayak.com and found a bunch of great deals. I think we stayed for right under $150 a night. We were out there in Early Feb. just after the AT&T. You lucky dog... I was out there in May, and hated to come back to the east coast. I have stayed at the Marriott and Embassy Suites many times, both are fine... with the Suites getting the nod. I have passed by the B&B's that others have posted, and they look nice as well, though I have not stayed there. Last May , I stayed at the LA PLAYA in Carmel. Very nice, walking distance to everything in Carmel. As this is couples trip, I highly reccomed the LA PLAYA. 2 years ago I was there in Oct... great time to go. Feel free to post if you have more questions. I live in santa cruz, and i can drive to monterey in less than an hour. which is my home course. I was there for the US Junior and from what I saw all the hotels are $200 plus. We stayed at the Marriot in Del Mar but I wouldn't reccomend it because they charge for everything. Try Torrey Pines or one of the other courses that have a lodge to stay at. They are usually about the same price as most of thehotels around there. A great place to stay is the Hyatt that is downtown by the gaslamp district. I think the prices are right around $250. My wife and I stayed there last summer and we had a great time. The views are great as well and there is a lounge on the top of the south tower that you can see in all directions from. Here is the link to the hotel. Del Mar is a really nice beach town with great shopping and beach access. The L'Auberge Resort is very nice and you can usually find deals on the travel websites. La Jolla is also very nice and offers many activities, great restaurants and hotels. Have fun. I live here and appreciate every day here. Do you appreciate the price of gas and the price of living there? It is very expensive isn't it? Thanks for the replies everyone I am looking forward to heading to SD with my wife and my clubs! Yeah...it is still worth it. Higher average salaries tend to compensate for the higher cost of living. I make $40K more a year in San Diego than I did in Denver for the same job. Great beaches, great people, great weather and great golf = awesome quality of life. 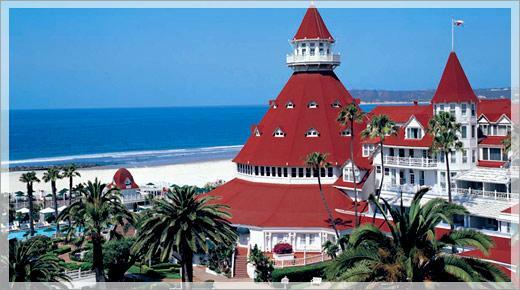 Hotel Del coronado is great...stayed there in july...right on the beach and a 20 min ferry ride from the city. Well after hours and hours of research and bugging WRX'rs in SD I have finally booked my room we will be staying at the La Jolla Inn I really liked the idea of being close to dowtown La Jolla, views of the ocean from our room, free parking, and free breakfast. I am going to try to walk on a Torrey Pines which course do I want north or south? has anyone stayed at the L'Auberge Del Mar Resort and Spa and the La Valencia Hotel. I'm choosing between the two for a 2 day trip the end of Oct. for my wife's 30th. Any feedback is helpful. Both are very nice and in equally great locations (La Jolla and Del Mar). Both a block from the beaches. L'Auberge may be a little quieter if that is preferable. La Valencia has many more restaurants and larger shopping district closer to the hotel. George's @ The Cove is a highly recommended fine dining restaurant next to the La Valencia in La Jolla.